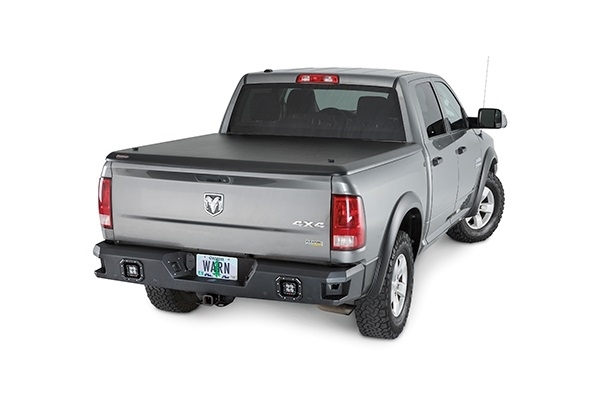 With WARN Ascent Bumpers mounted to the truck's rear, you open up a world of possibilities. 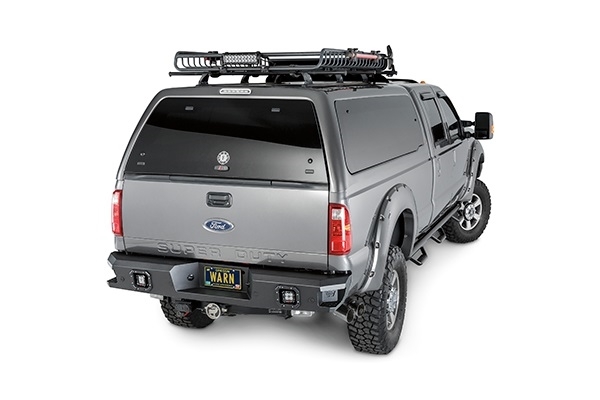 You get the look you want combined with the rugged functionality you need. 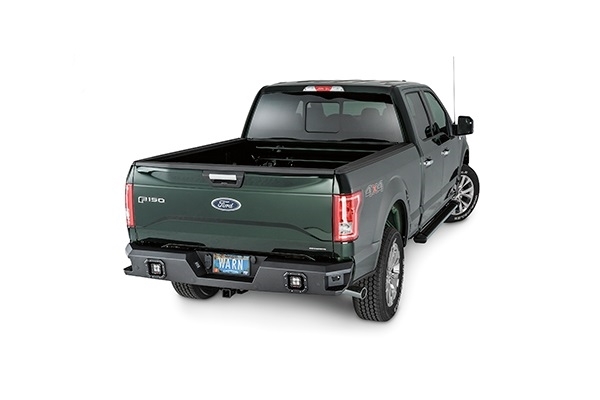 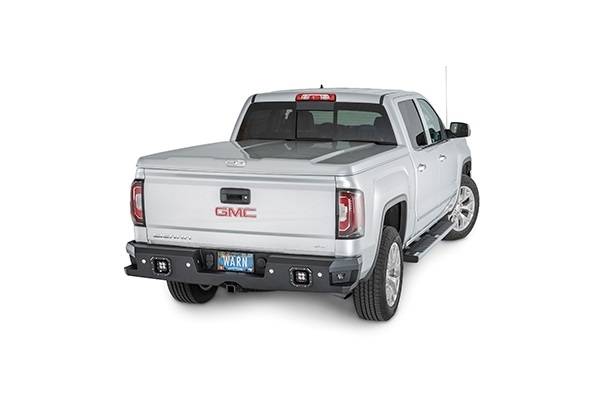 The bumpers are designed to complement the truck's styling while providing off-road performance and a precise fit. 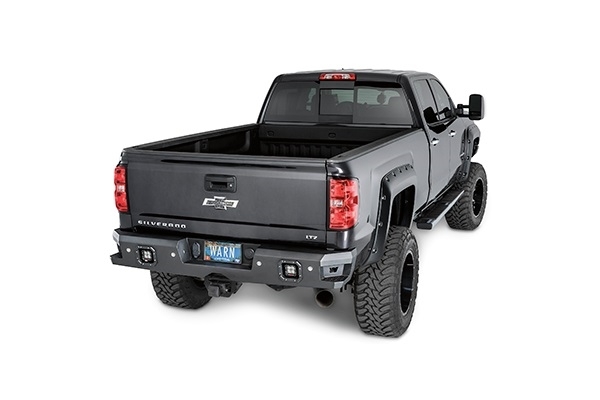 Distinct precision angles and a unique low-profile design maximizes approach angles while optimizing off-road performance. 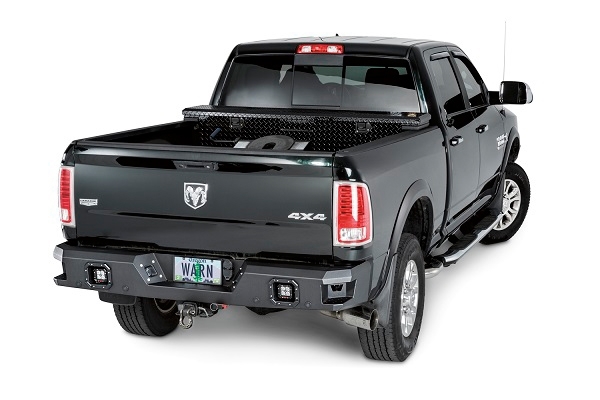 When it comes to integrated styling combined with ultra-performance functionality, there's nothing else like the WARN Ascent Bumpers.